West Meads Dental Surgery is a NHS dentist located within the West Meads shopping precinct. 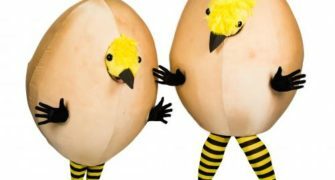 Giant eggs on legs who have a unique ‘chic’ style! They love to interact with the public; chirruping with pleasure, vying for attention, hiding inside their shells and ruffling each others’ feathers. Over 8 weeks from 6th June to 26th July 2019 you can enjoy 16 shows that will be gracing the Edinburgh stages this year! 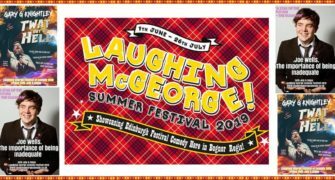 Laughing McGeorge Summer Festival of Comedy is born! 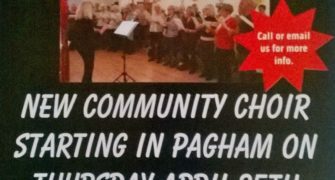 We are very excited to announce that we have a new choir starting on Thursday 25th April at St Ninian's Church Hall in Pagham. 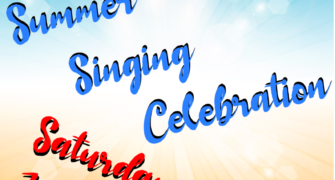 Summer Singing Celebration...Join us on Saturday, July 20th 2019 Our lineup will be a mix of classic pop, country and folk, all with a relaxed summer holiday feel. Promote your business with us. Enquire to see how we can help.